This candle recalls the scent of intoxicating and warm fruity fragrance. It combines ripe fig fresh along with fresh pomegranate. 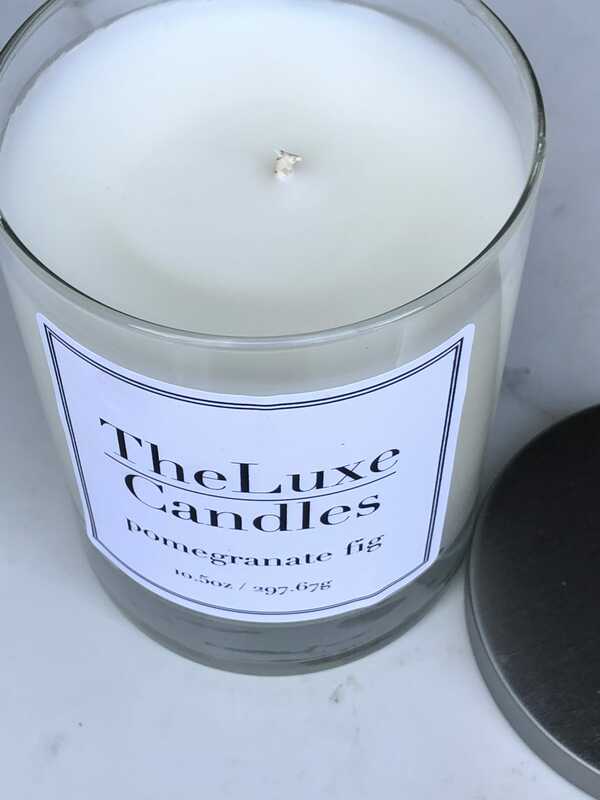 A very fruity and figgy scent.